Spinal stenosis is a serious spine condition with several risk factors associated with it. For those who are not familiar, a risk factor is anything that would increase the likelihood of a person developing a specific disease or condition. 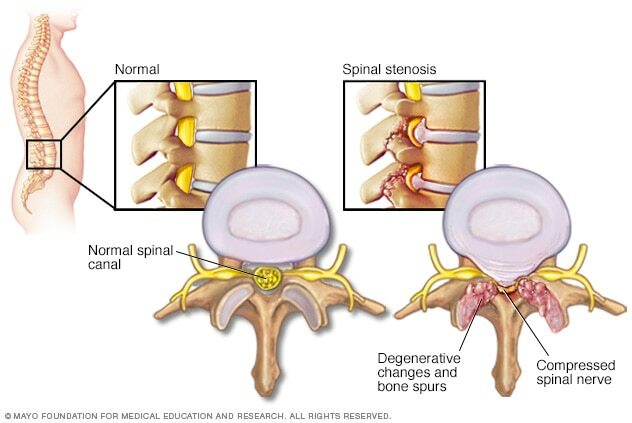 Spinal stenosis is a condition where the spinal canal starts to narrow. The narrowing causes pain and a host of other problems. 2. 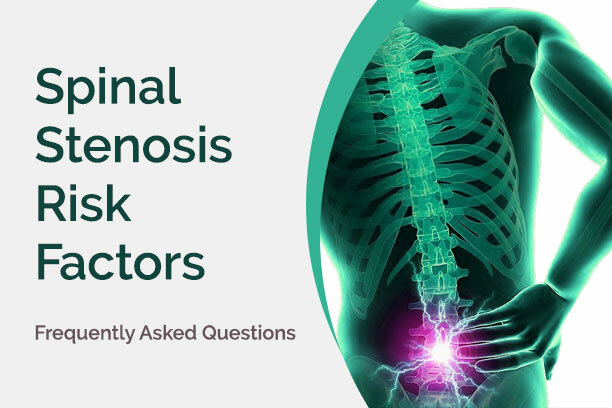 What are the more common risk factors of spinal stenosis? Many medical professionals relate spinal stenosis with aging, especially people in their 50’s. As we age, our bones undergo changes such as thickening ligaments, bone spurs, bulging or herniated discs, and compression fractures in the spine. All these are risk factors of spinal stenosis. Injuries – Falls where your back hits a hard surface that could fracture and damage your spine. Inflammation arising from that injury can narrow and tighten the spinal canal. Tumors – Cancerous growths can occur and grow inside your spine, thus narrowing the spinal canal and increasing likelihood of stenosis. Genetics – Those born with structural deformities in their spine also have the tendency of the spinal canal to narrow, and thus lead to spinal stenosis. Other spinal stenosis risk factors associated with genetics are inherited conditions like Paget’s disease. 3. Are there risk factors for spinal stenosis that have to do with lifestyle? Aside from age and genetics, another risk factor for spinal stenosis is lifestyle. Obesity and improper nutrition – A diet without the necessary nutrients for proper bone growth and regeneration can lead to spinal stenosis. Being obese is also another risk factor as the additional weight subjects the spine and vertebrae to more stress and pressure. Smoking and other vices – Smoking, alcoholism, along with other vices, make the body susceptible to all types of diseases and conditions due to its effects on the immune system and the degeneration of cells. That includes spinal and vertebrae degeneration which would then lead to spinal stenosis. Lack of exercise – Our back and spine require exercise and conditioning, especially as we grow older. Without it, the bones and connective tissues easily break down and deteriorate. A weak spine makes it more prone to developing spinal stenosis. 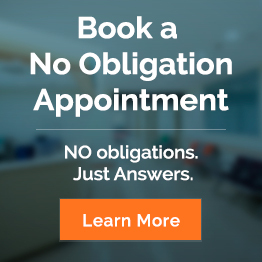 Do you have more questions about spinal stenosis? Do you want to learn more about spinal stenosis risk factors, contact us today! We’re here to help.